Temperature has almost no effect on the SAF II, in 40 degrees the tuning fork changes about five cents, while the SAF II changes less than one third of a cent. 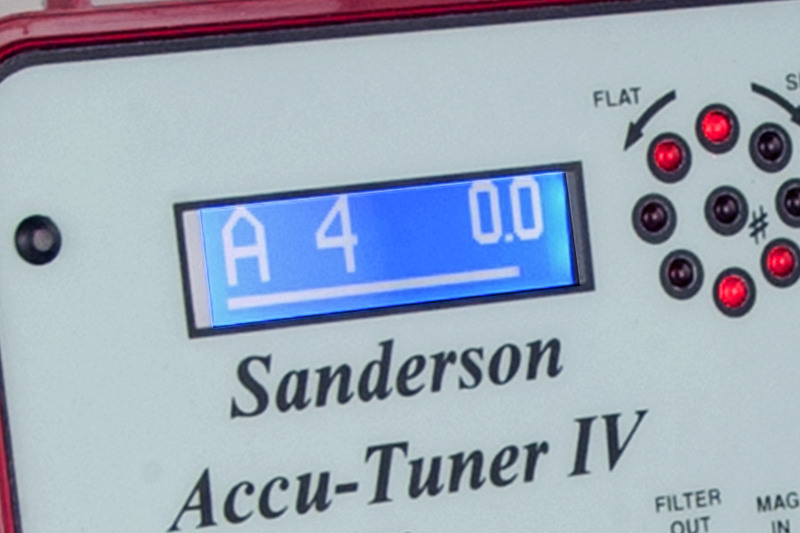 The guaranteed accuracy of the SAF II is superior at room temperature, being within one half a cent at A-440. And try to change the pitch of a tuning fork to measure the flatness of a piano! With the fifty cents flat or sharp scale of the SAF II, it is easy to measure flatness and then overpull pitch to cancel the anticipated drop. 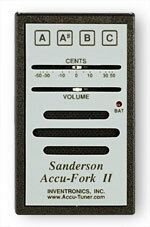 The Accu-Fork has been redesigned for easier use with push button on-off control for the four notes, A4, A#4, B4 and C5, and a cents scale that is about twice as long as it used to be. 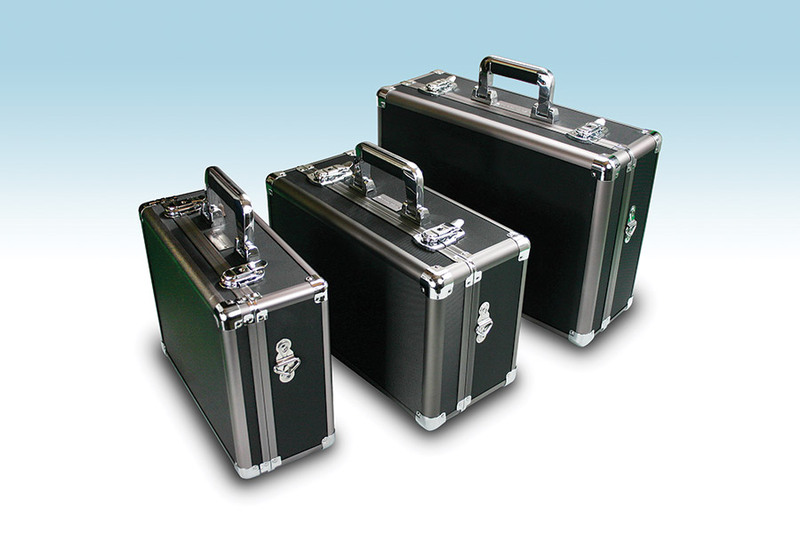 It still has same size and weight and the same pleasant overtone-rich oboe-like tone quality. 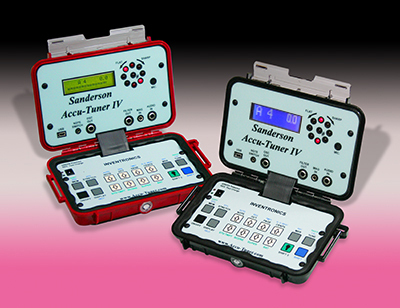 A touch-scale is available for blind tuners at no extra charge.